-Dr. Jennifer Grove, PT, DPT, LSVT BIG®, PWR!® Certified Instructor, Leigh Nicolas, PWR!® Cert Instructor. Approximately 1.2 million people in the US are predicted to have Parkinson’s disease (PD) by 2030, according to a recent large scale study put on by the Parkinson’s Foundation. This prediction precipitates the urgent need for optimized care and treatment strategies for this patient population to diminish the burden of care on caregivers and ease the economic burden on the healthcare system. Over the last two years, Appalachian Physical Therapy (APT), under the direction of physical therapist, Dr. Jennifer Grove, and physical therapy technician, Leigh Nicolas, has taken on being a part of empowering people with Parkinson’s to live their best life now. The research for PD grows by the year in demonstrating the impact of exercise in slowing down and potentially halting the neurodegenerative symptoms of PD. 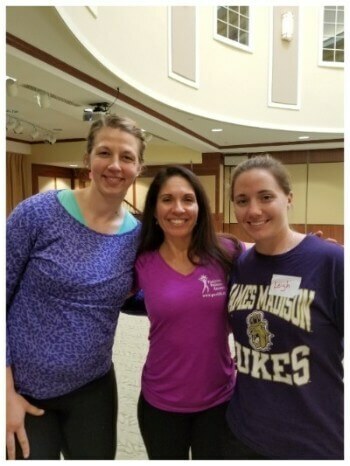 Most recently, both, Jennifer and Leigh, became certified instructors in Parkinson Wellness Recovery (PWR!®), a research-based Parkinson specific exercise program. Research is showing progressive aerobic exercise, as well as, function specific exercises are assisting in brain health, protection and even repair. PWR! is dedicated to making a positive change for those who live with Parkinson’s Disease. PWR!®, itself, is a non-profit organization based out of Tucson, AZ founded by Dr. Becky Farley-PhD,MS, PT. Dr. Farley has over 30 years of experience in neurorehabilitation which includes developing the LSVT BIG® Program. Seeing the need for a more comprehensive and flexible PD-specific model, Dr. Farley used clinical research to build the PWR4LifeTM and Exercise4BrainChange® programs. Find out more on their website www.pwr4life.org. The PWR!4LifeTM Program covers more than just exercise but embraces an individual’s whole being. Empowerment begins with being educated by a team on optimizing medication through your neurologist and family physician, as well as, determining what types of exercise are most suited to you and your needs. The management of non-motor functions such as sleep, constipation, anxiety, voice, and nutrition are also important. PWR! incorporates all of these aspects and more through functional movements that provide framework for PD specific programming. 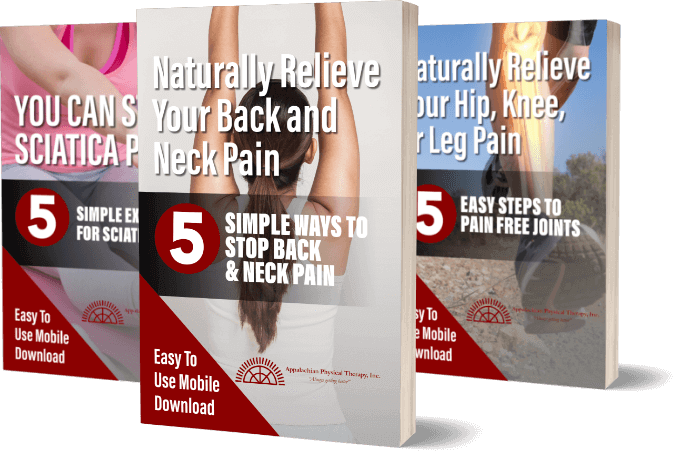 These can then be carried over into real world situations and promote brain health (neuroprotection), brain change (neuroplasticity) and function. High physical effort, cognitive engagement, attentional focus, and emotional engagement are four essential constructs of this program. The constructs are founded on basic and clinical research in motor control, motor learning, and exercise physiology. As Dr. Farley points out, for example, it is not enough to just practice the same small and slow movements over and over again without paying attention to the quality of movement. Instead, one needs to be engaged and challenged physically and cognitively to do more. An individual needs to receive feedback about the quality of practice, and to learn what to pay attention to during your practice in order to recognize when moving his or her best and when he or she is not. Is the movement bigger and faster than the typical self-selected everyday movement? If yes, then research supports that brain change is being made. With this new evidenced based PWR!® training, APT is even further equipped in empowering people with Parkinson’s to move better and lead fuller lives, no matter what stage of the disease or life they are in. We are a part of the community in Rockingham County and will continue to strive to give active support for people with Parkinson’s. The best time to start is now. It is never too late. We invite you to join us! Come talk to us about your questions or concerns in a free 15min screening. Come in directly as a patient, be evaluated for your specific needs and be taken through one on one progressive, PD driven training to impact overall independent functional mobility and wellness. Following your physical therapy graduation, you will then have the option to transition over to APT’s supervised group fitness class Action Moves with Parkinson’s Disease (AMP’D). In this group setting you will find support, accountability, fun and, of course, a good workout. All together great options to optimize brain change and your life! PD affects everyone differently. No two people are alike; this includes the diagnosis of PD. Being able to build a community base around PD helps individuals conquer their best life. That is what we hope to accomplish. If interested in becoming part of any of APT’s program, please contact the Harrisonburg Office via phone at (540) 209-8977. We understand, the hardest part of starting anything new is taking the first step. Let us know what we can do to help. Let’s empower one another to fight back against PD. Let’s move better together.